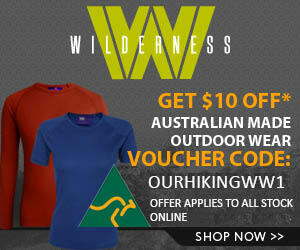 Walls of Jerusalem to the Overland Track – Tasmania – Live’n on the Edge or was it in the COLD!! Exploring the Walls of Jerusalum area in the Tasmanian wilderness in winter is a great adventure. 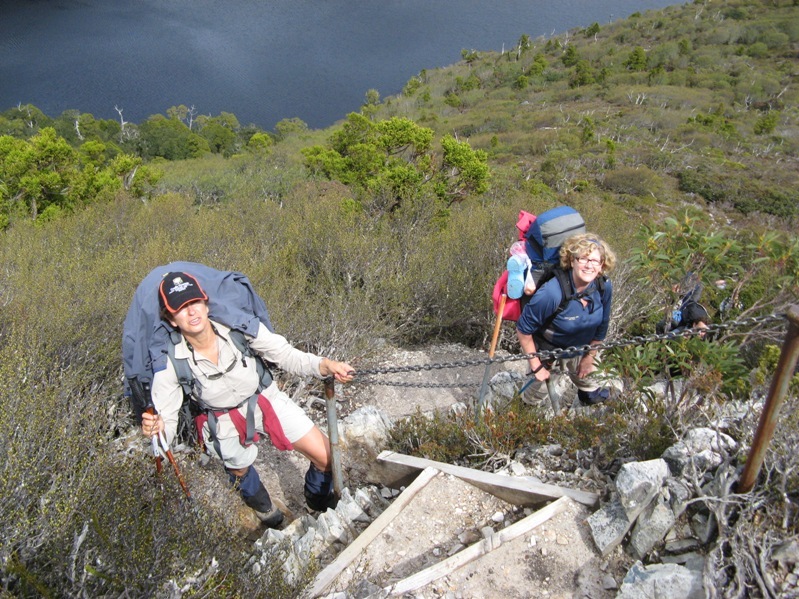 We spend two nights staying at Dixon Kingdom hut and climbed Mt Jerusalum. Walking through snow and over frozen tarns was a fantastic wilderness experience in this beautiful area.